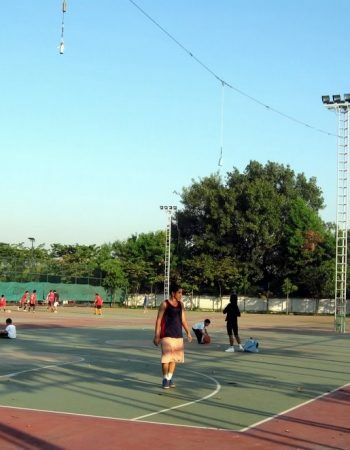 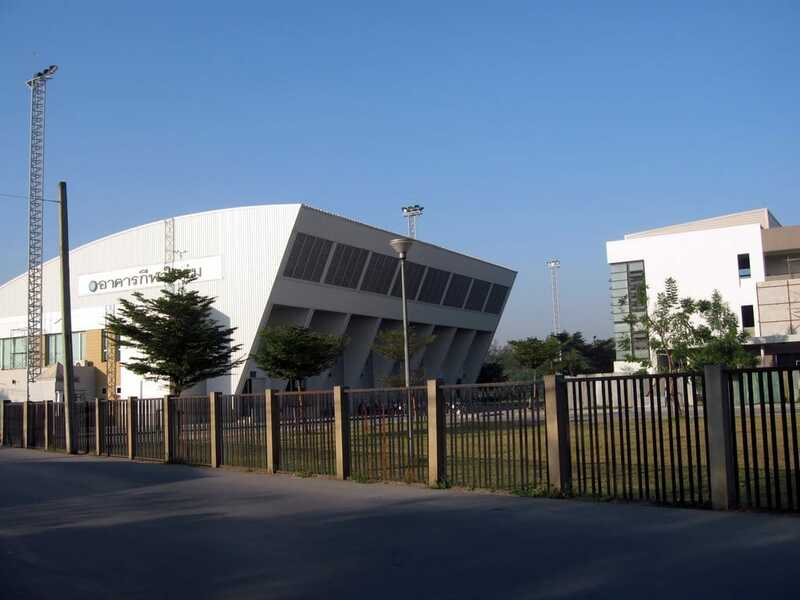 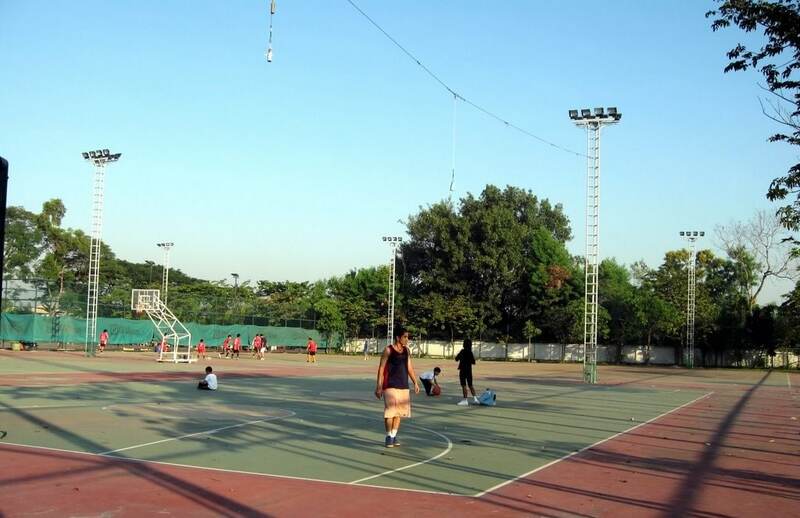 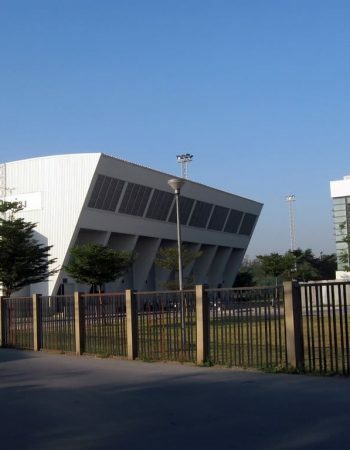 Ram Inthra Sports Center offers both indoor and outdoor sports and exercising facilities at a reasonable price. 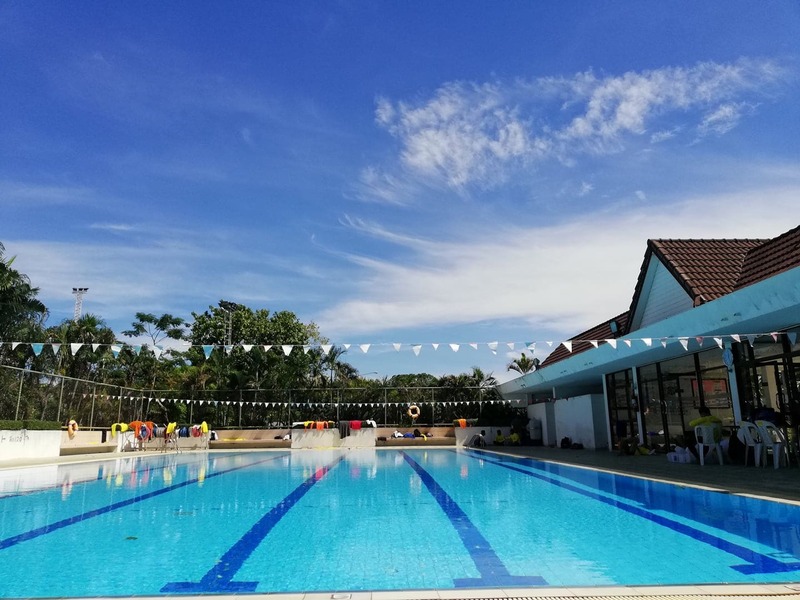 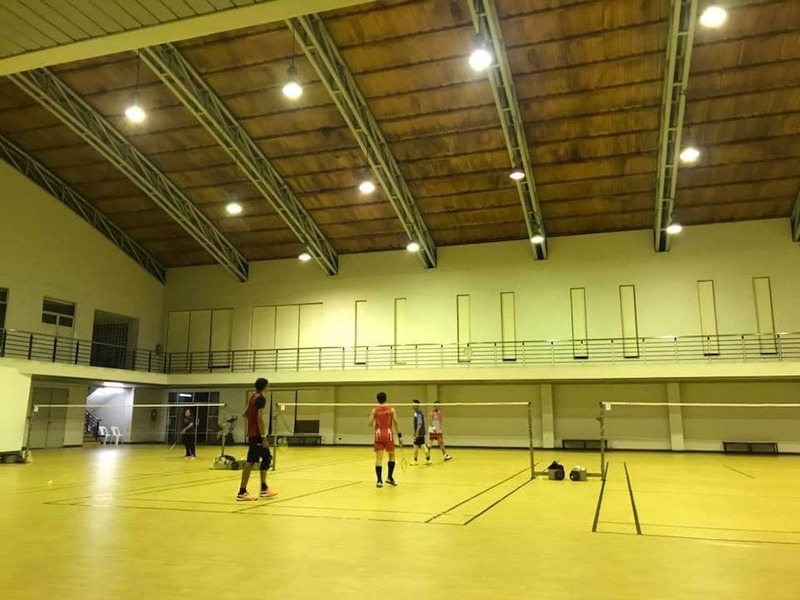 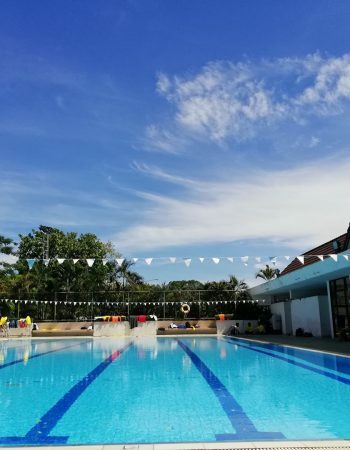 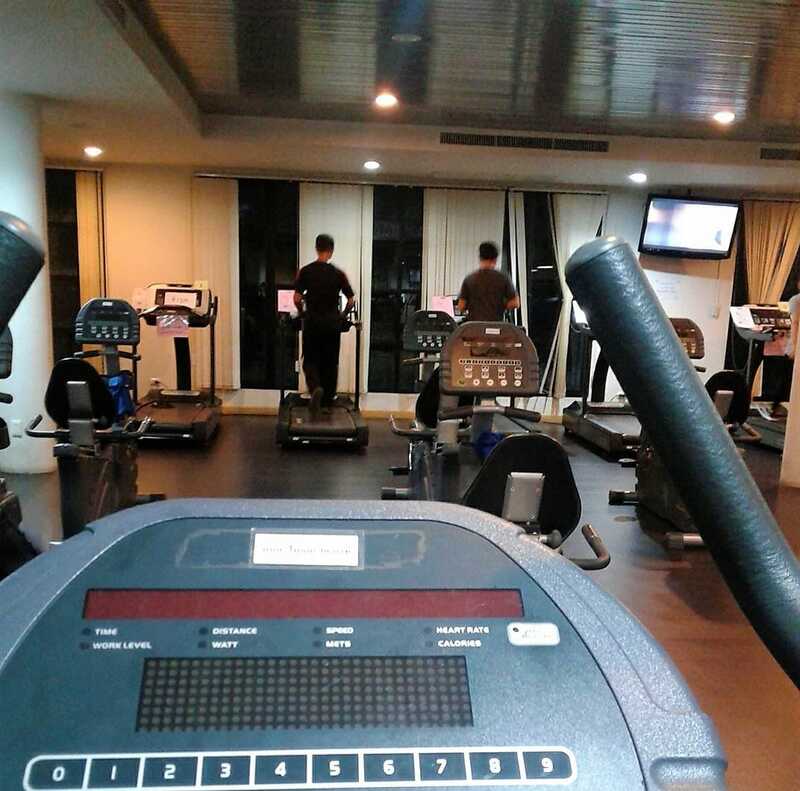 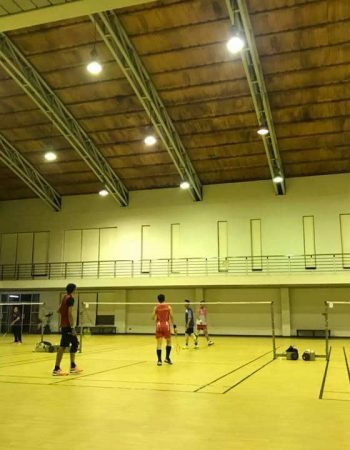 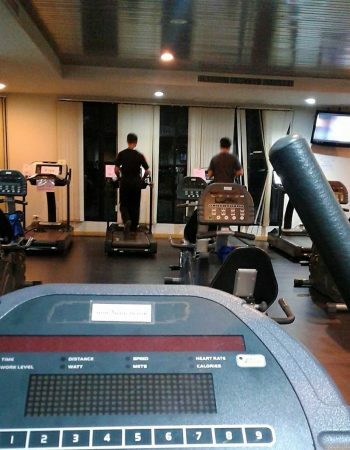 Examples of activities you can enjoy here are swimming, fitness exercising, basketball, tennis, table tennis, and badminton. 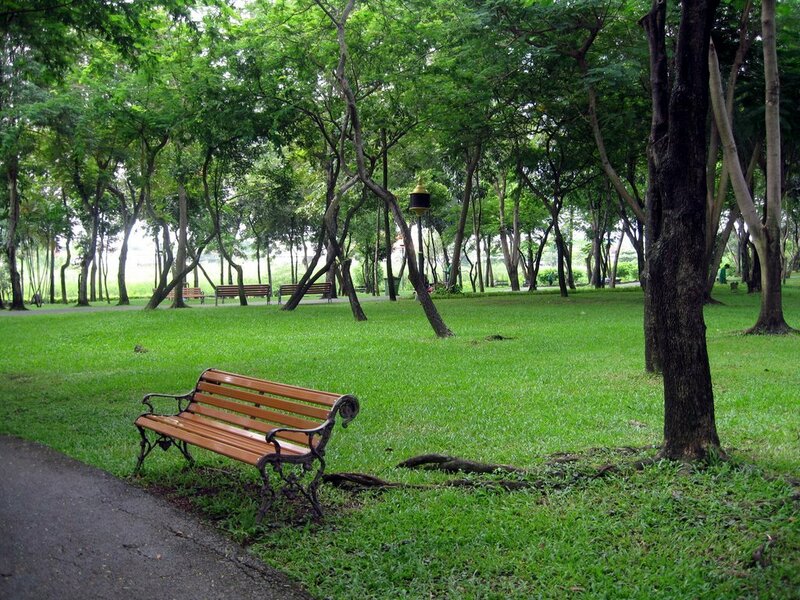 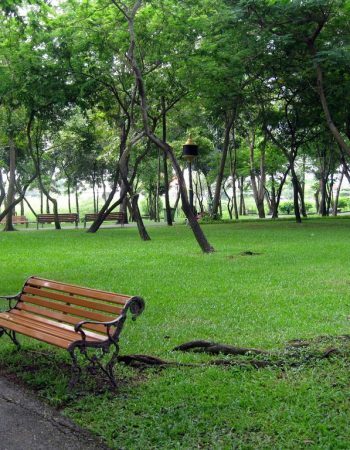 There is also a park for running, biking and relaxing.